Eddie Murphy's affinity for reggae music continues. 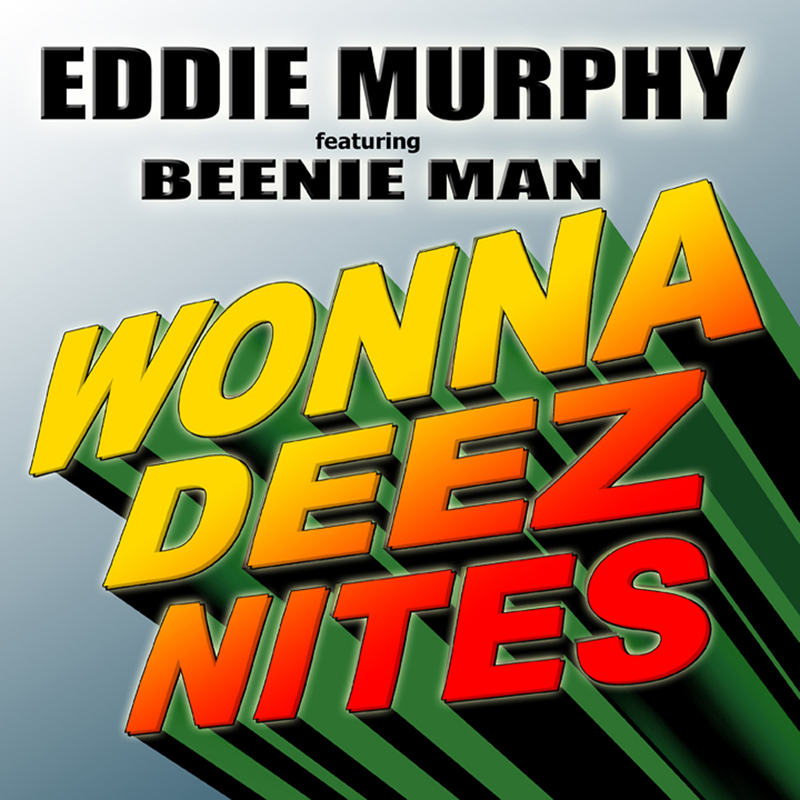 The iconic actor, comedian and singer unveils his second song of the year "Wonna Deez Nites" featuring Jamaican dancehall icon Beenie Man. The single will be released on June 30, 2015 on VPAL Music (VP Records' subsidiary label and distribution arm) and is available for pre-order now. Okayplayer's LargeUp premieres the track and proclaims "the King of Comedy meets the King of Dancehall," delivering a "lighter, beach-party reggae kinda feel" for the summer. "Wonna Deez Nites" follows his 2015 reggae chart-topper "Oh Jah Jah" (VPAL), which peaked at #1 on iTunes Reggae Single Chart and debuted in the Top 5 on the U.S. Billboard Reggae Digital Song Chart. This new collaboration is the first time in over 20 years since Eddie Murphy has worked with another Jamaican artist musically. In 1993, he paired up with legendary Jamaican dancehall artist Shabba Ranks on his song "I Was A King."